As you may know, it is my firm and unflinching belief that our math & science “holidays” should be scheduled so that they actually teach something about the number being celebrated.  Sure, 3.14 is a reasonable estimate of π, and March 14th does represent that number in typical US calendar notation (which has no respect for the hierarchical organization of dates). But, that says nothing about what π represents. 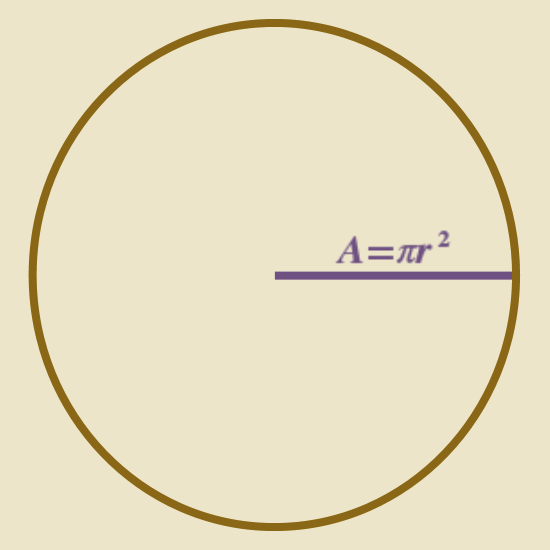 It represents the relationship between the radius (r) of a circle and both its circumference (C=2πr) and area (A=πr2). When it comes to expressing this relationship using dates, I prefer circumference because both the radius and circumference are lengths. Also, expressing the year as a circle makes sense to me (and, based on their mythologies, a large number of human cultures). If C is 365.25 days and π is π, then 2r is approximately 116 days, which makes r approximately 58 days. 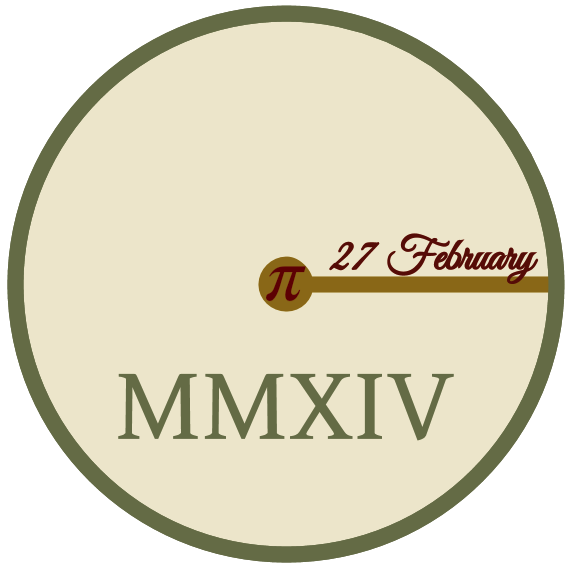 Which is why, at The Finch & Pea, 27 February is Pi Day. As you may not be aware, we have declared today, 14 August, to be Phi Day. Here at The Finch & Pea we don’t go in for the superficial assignment of such days to the date that looks like the estimated value of important numbers in your particular dating system (eg, putting Pi Day on 14 March). Phi is also known as the Golden Ratio. While it can be expressed as the number 1.618…, Phi is an irrational number, which means that the decimal portion goes on infinitely without repeating. So, any simple numerical expression is just an estimate and does not represent the true meaning of the number. Phi represents a particular ratio of segments. If we take the regular pentagram (composed of lines of equal length) on the right. The ratios of red:green, green:blue, and blue:pink are all equal to Phi. If we imagine that the year is a line that is 365.25 days long, we can divide it into two segments whose ratio to each other is Phi. Dividing at Day 226 gives us the ratio 226/139.25 = 1.623*. The 226th day of a regular calendar year is 14 August*. Happy Phi Day! *Ideally, we’d go for Day 225.75, which is 6PM on 14 August, but then we’d have to decide on a time zone. **In a regular year, 226/139 = 1.625. In a leap year, 14 August is Day 227, which gives us 227/139 = 1.633. 13 August is a bit better in a leap year (226/140 = 1.614); but I think there is something to be said for a consistent day on the calendar.